There is always something to unravel – a mystery sighting, a new quest, a hidden treasure. At Mulberry, we love seeing the eyes of our children light up with awe and excitement. Like a kite in the sky, we allow their imagination to soar high while gently guiding them towards a greater learning journey ahead. 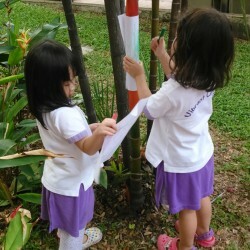 We give them the space to explore freely and express themselves in their own unique ways. 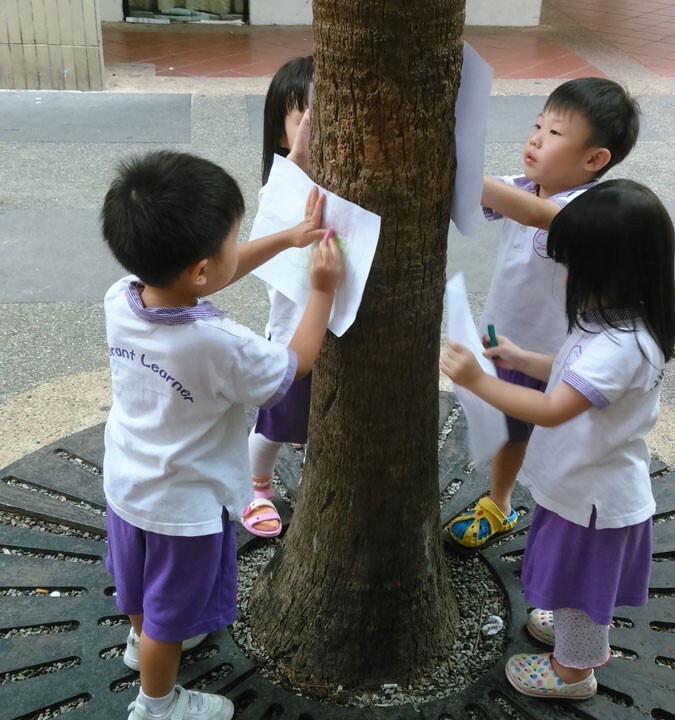 Under the shelter of a giant tree, they draw, sing and dance while learning about language, mathematics, or the universe around them. The potential of their young minds is unlimited. 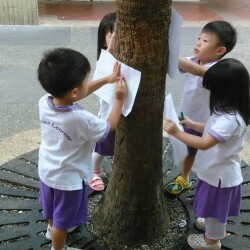 We build their strong roots and support their growth upwards as they chase their dreams into the distant horizon. We believe that children can scale mountains with their minds, and create whatever they can fathom. 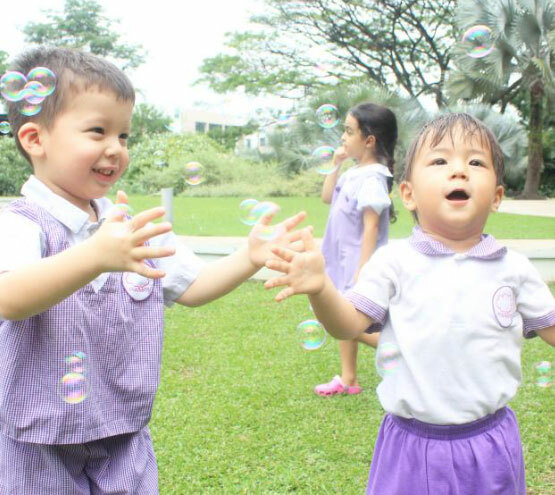 At Mulberry, children find the confidence to explore the world and express themselves freely. 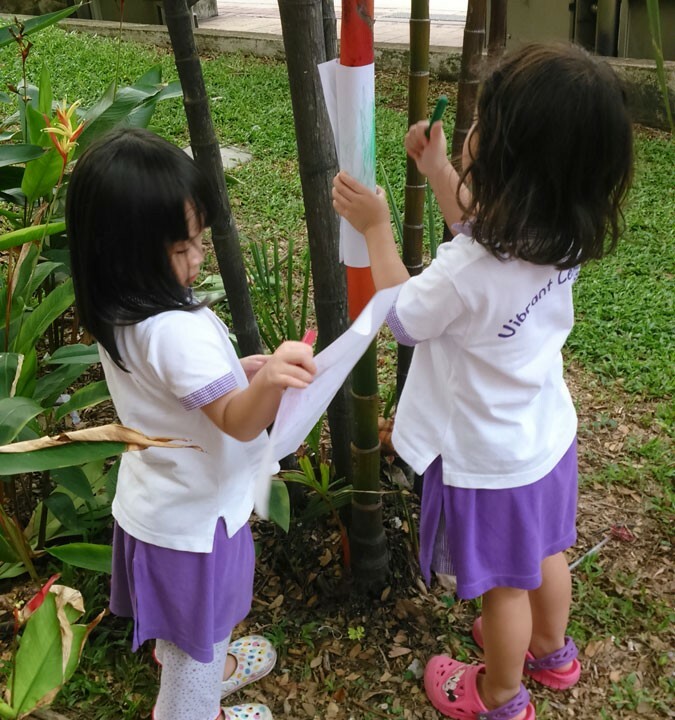 We cultivate positive attitudes and problem solving skills in children, empowering them to become self-directed learners who venture beyond their own imagination.